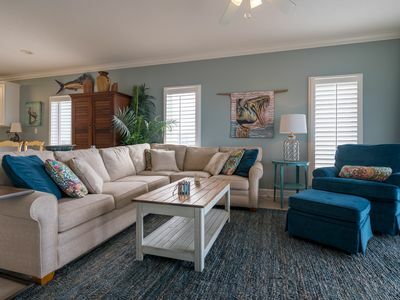 Experience the vacation of your dreams and create lasting memories when you stay in our fab 3 bedroom, 2 bath vacation rental at the SeaChase Resort in sunny Orange Beach, Alabama! 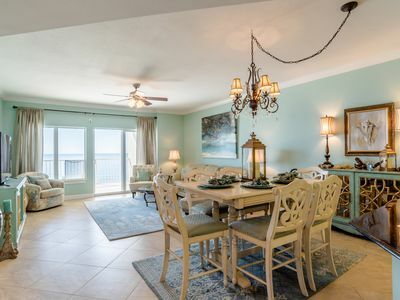 Perched upon a pristine stretch of the Gulf Coast, this resort’s idyllic location paired with an array of amenities make for one of the area’s most desirable destinations. 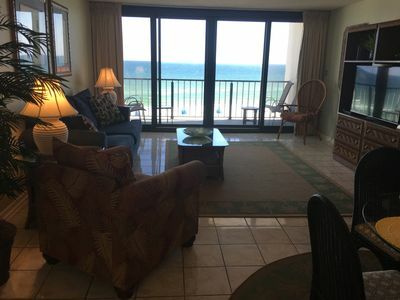 Soft white sands surrender to the shimmering turquoise emerald waters the Alabama Gulf Coast is famous for, and paired with convenient access to shopping, dining and recreation you’re sure to have the getaway of a lifetime! 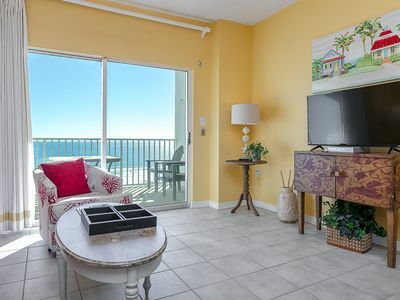 This fabulous 3 bedroom corner unit features a spacious open-concept layout, designer furnishings, updated electronics and a beautiful nautical-inspired décor throughout! 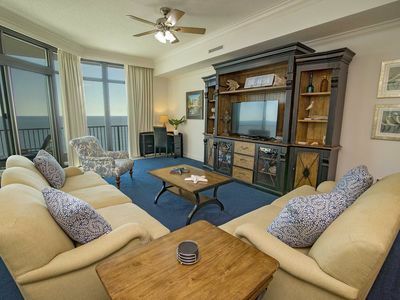 Lounge with the family for movie night in the living area, complete with a large L-shaped sectional, cushioned side chair with ottoman, huge flat-screen HDTV and beachfront balcony access! 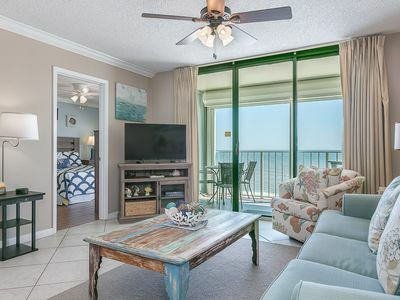 The sliding glass doors open to your covered wrap-around terrace, where you can sit and enjoy the beauty and splendor of the Gulf of Mexico without leaving the comfort of your beachfront abode. The beautiful gourmet kitchen offers everything needed to inspire your inner-chef, boasting updated stainless steel appliances including a side-by-side fridge with in-door ice and filtered water dispenser, granite countertops, custom cabinetry, custom tiled backsplash and all the small appliances, utensils and cookware needed to prepare a culinary masterpiece. 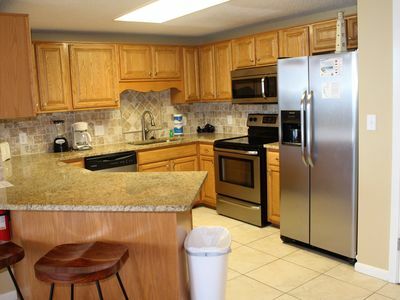 You can even shake up the perfect martini or mix your favorite cocktail at the convenient wet bar! The dining area seats 6, with additional seating for 3 at the breakfast bar. Retire to one of three luxuriously appointed bedrooms and catch some zzz’s during your much deserved getaway, each featuring premium mattress sets, posh bedding and high thread count linens. 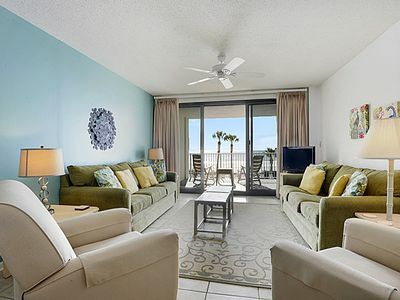 The master offers beachfront balcony access, so you can wake up and look out over the magnificent turquoise waters and soft white quartz sands with only a few steps from your comfy king bed! The ensuite glamour bath offers an elevated jacuzzi tub, huge separate walk-in shower, his and her sinks and plush oversize 100% cotton bath towel sets, perfect for pampering after a long day on the beach. The living room sofa can be converted into a queen sleeper, affording comfortable accommodations for up to 8! 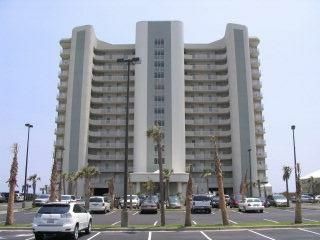 SeaChase is one of the most popular destinations in the area due to its beautiful beachfront location and resort-style amenities! 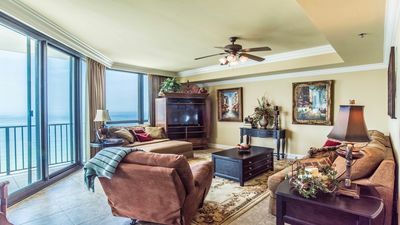 Featuring 3 Gulf front buildings with 5 pools including an indoor heated pool with skylight & stunning wood ceiling plus an outdoor children’s pool, 4 spas (3 outdoor, 1 indoor) a super fun splash pad, tennis courts and a state of the art fitness facility, numerous vending machines and approximately 1000 feet of private beach for guests to enjoy! Beach service is available for a daily fee. 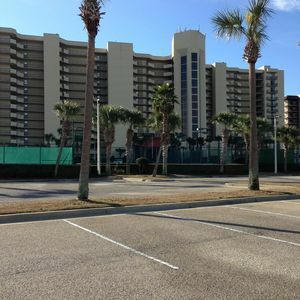 Located in the heart of Orange Beach, Seachase is just a short drive from some of the best restaurants, shops and nightlife on the island. 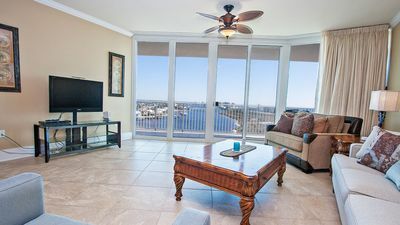 The Wharf is also just a few minutes away and hosts many fine dining and casual restaurants and bars, boutiques, a marina, laser tag, and a 10,000 seat amphitheater that features some of music’s biggest names year-round. There’s tons of recreation and fun for the whole family to enjoy! 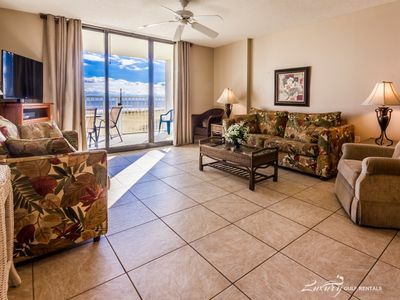 Turn your dream vacation into a reality and book today! Summerchase 707 - FREE GOLF, FISHING, DVD RENTALS, WATERVILLE AND ESCAPE ROOM TICKETS! 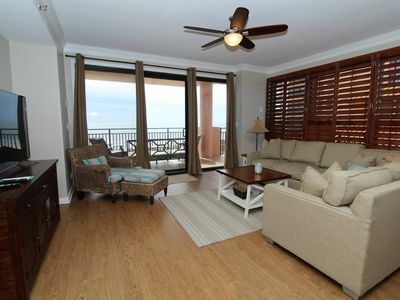 Beachfront Condo With Breathtaking Views, First Floor, Corner Unit. 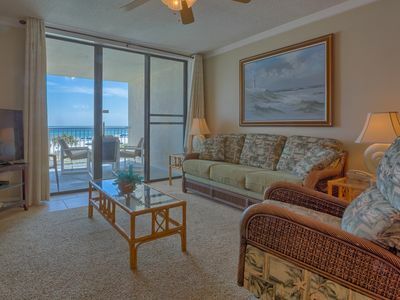 Greatest vacation destination in the South, Beach Front, Great views, relaxing. 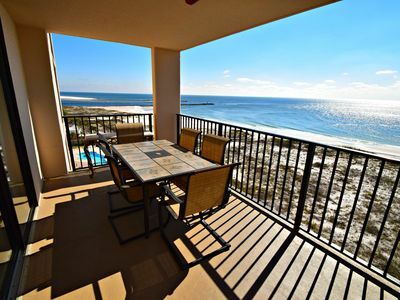 Tidewater - Orange Beach's Most Popular Rental Complex! Prepare to have your mind blown! 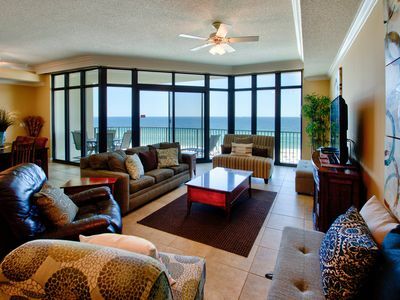 Gulf Front luxury at it's finest! Spring Sale! May Specials !!! Stay 7nts / pay for 6nt !! 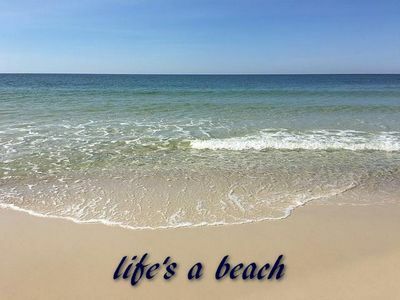 The beach is calling you! 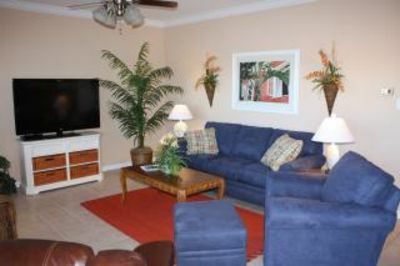 Windward Pointe | SPECIAL! 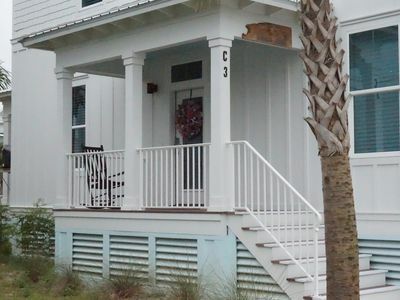 Book 3+ Nights For Apr 8-May 24 Get 20% Off Total! 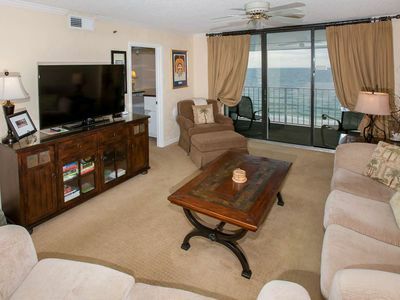 NEW to the Rental Market! Phoenix IX! Great Spring Rates! !